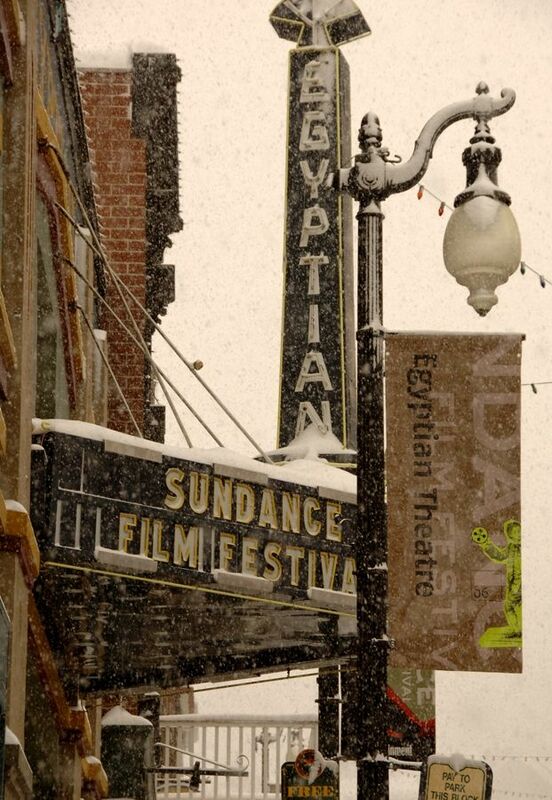 I had a blast at this year’s Sundance Film Festival and I can’t wait to go again next year. Today, Sundance announced their In-Competition line-ups for 2012 and already I’m trying to plan out how I’m going to see all of them (which is impossible, but it’s nice to dream). The U.S. Dramatic Competition features For Ellen, Nobody Walks, Safety Not Guaranteed, Smashed, and more. There are also some interesting-sounding films in the U.S. Documentary Competition including Finding North, The Invisible War, and The Other Dream Team. Hit the jump to check out the full press release, which includes the in-competition line-ups for U.S. Dramatic Competition, U.S. Documentary Competition, World Cinema Dramatic Competition, and World Cinema Documentary Competition. The 2012 Sundance Film Festival runs from January 19 – 29th. Park City, UT — Sundance Institute announced today the films selected for the U.S. and World Cinema Dramatic and Documentary Competitions of the 2012 Sundance Film Festival. The Sundance Film Festival will take place January 19 through 29 in Park City, Salt Lake City, Ogden and Sundance, Utah. The complete list of films is available at www.sundance.org/festival. For the 2012 Sundance Film Festival, 110 feature-length films were selected, representing 31 countries and 46 first-time filmmakers, including 26 in competition. These films were selected from 4,042 feature-length film submissions composed of 2,059 U.S. and 1,983 international feature-length films. 88 films at the Festival will be world premieres. In addition to the four Competition categories, the Festival presents feature-length films in six out-of-competition sections. Films in the Spotlight, Park City at Midnight, NEXT <=> and New Frontier sections will be announced on December 1. Films in the Premieres and Documentary Premieres sections will be announced on December 5. ME at the ZOO / U.S.A. (Directors: Chris Moukarbel, Valerie Veatch) — With 270 million hits to date, Chris Crocker, an uncanny young video blogger from small town Tennessee, is considered the Internet’s first rebel folk hero and at the same time one of its most controversial personalities. Slavery By Another Name / U.S.A. (Director: Sam Pollard) — As slavery came to an end with Abraham Lincoln’s Emancipation Proclamation, a new system of involuntary servitude took its place with shocking force, brutalizing, terrorizing and ultimately circumscribing the lives of hundreds of thousands of African Americans well into the 20th century. We’re Not Broke / U.S.A. (Directors: Karin Hayes, Victoria Bruce) — As American lawmakers slash budgets and lay off employees, leaving many people scrambling to survive, multibillion-dollar corporations are concealing colossal profits overseas to avoid paying U.S. income tax. Fed-up Americans are taking their frustration to the streets.